Koenig Specials (König in German) is a tuning company from Munich founded in 1977 by Willy Koenig, who was an experienced racer, and continued by his son Walter. 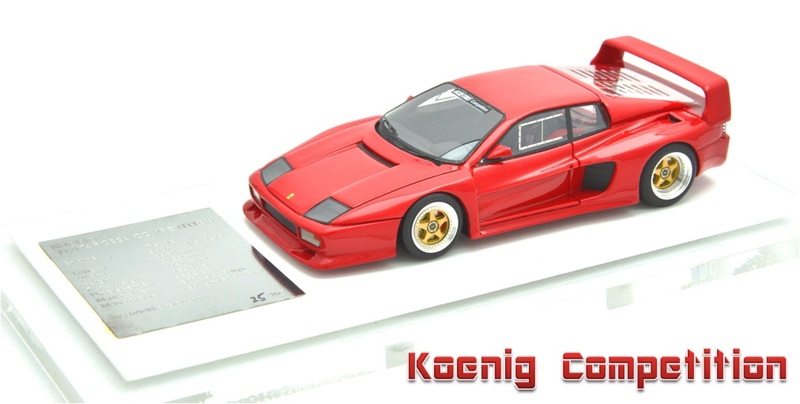 The model car is their representative Koenig Competition with mid-mounted twin turbocharged boxer-V12 engine which is based on Ferrari Testarossa. Extreme exterior modification was done by Vittorio Strosek to remove side streaks, replace retractable head lights by fixed lights behind clear glass, widen the body for bigger tires transmitting huge power to the road and equip the F40 style's big rear spoiler. Its "Evolution" version 1992 output 1200ps, which at the time was superior to all supersports intended for road use. 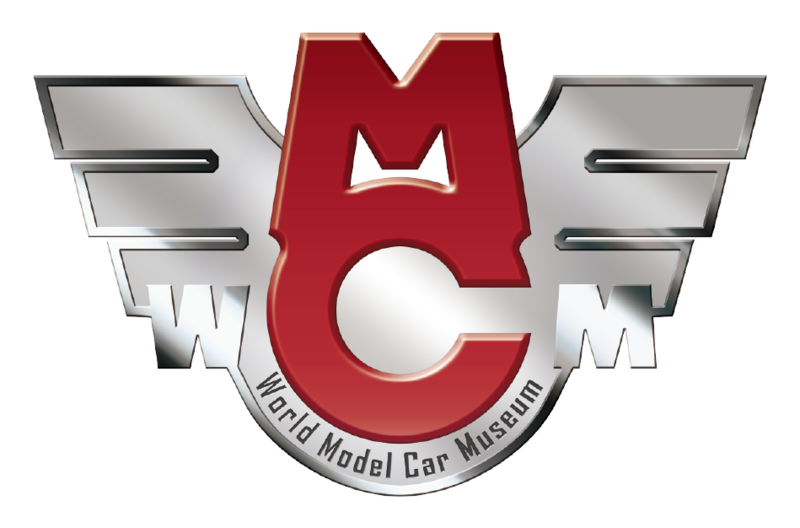 Creator of the model car is Davis & Giovanni Hong Kong who has been producing models with the highest accuracy and the superb quality of finishing.